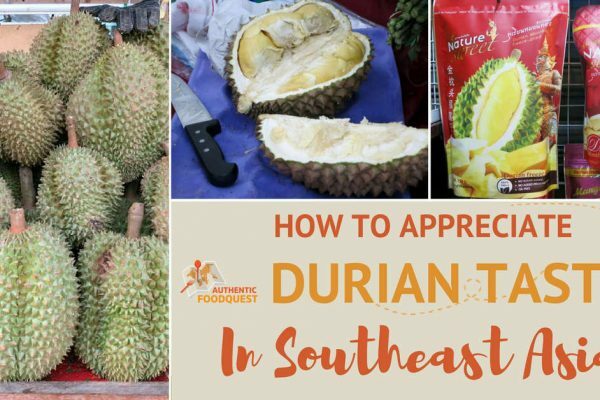 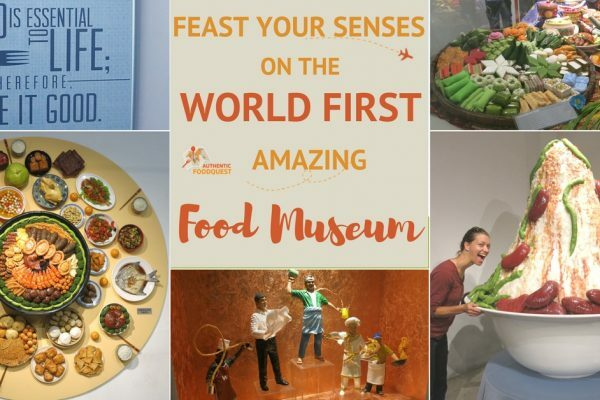 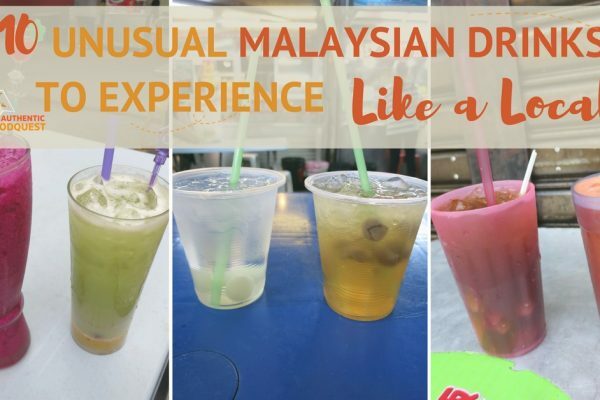 When you combine the culinary traditions of Malay, Chinese and Indians, you get a wonderful collision of flavors that make up Malaysian cuisine. 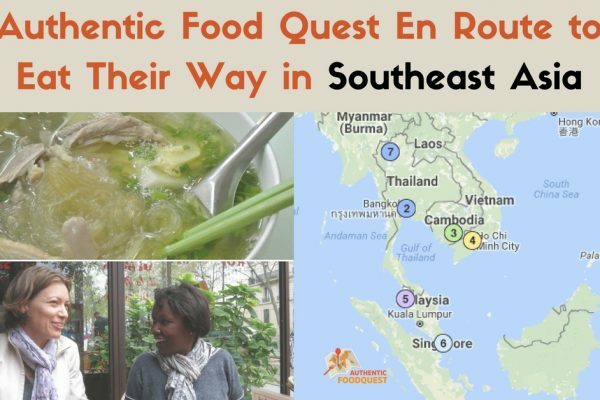 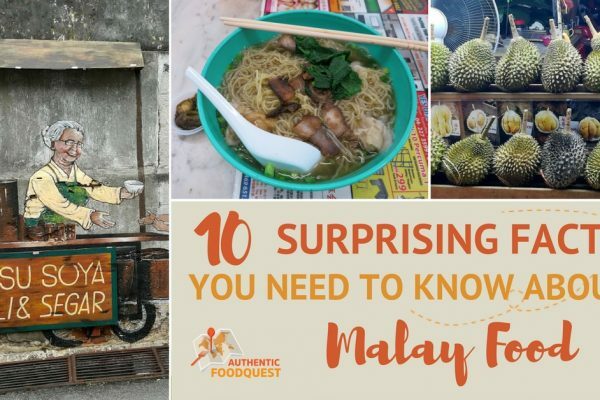 Malay food reflects the multi-ethnic makeup of its population. 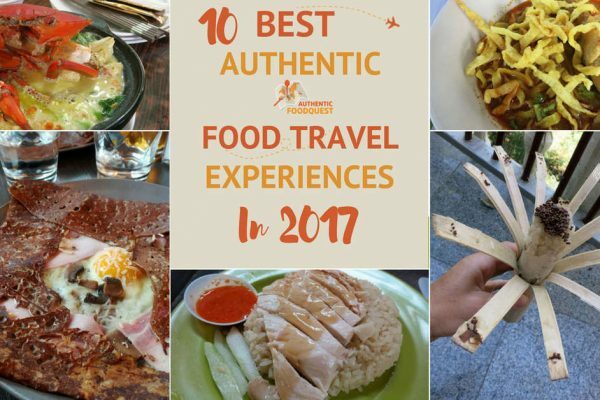 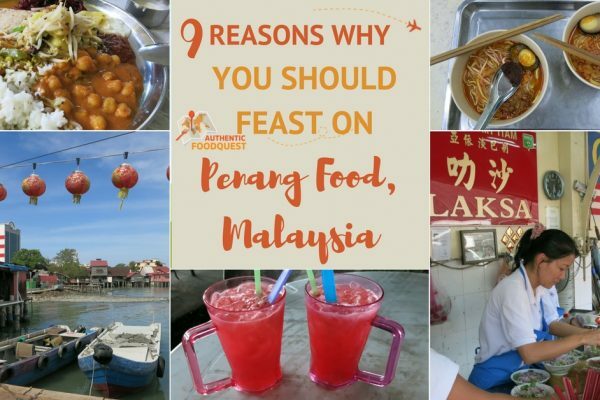 The most highly celebrated Malaysian foods are the street or hawker fare, which deliver a sensorial combination of sour, sweet and spicy. 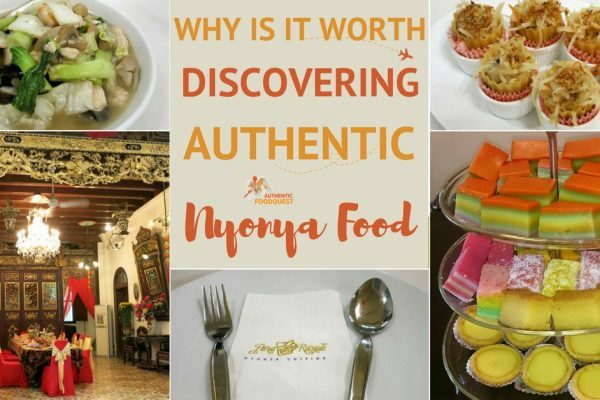 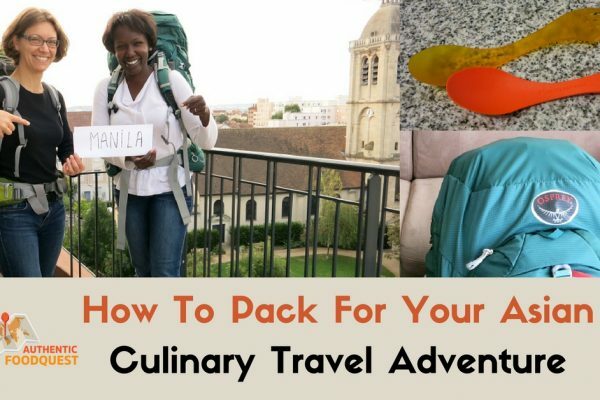 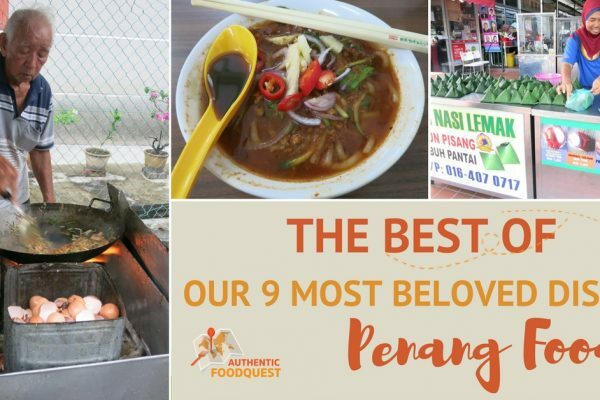 Penang, the food capital of Malaysia is a must visit for any food lover.